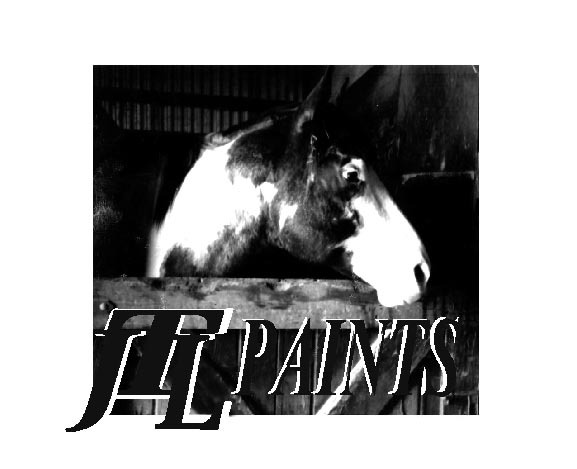 Wallstreet Journal....Registered with the American Paint Horse Association and the Pinto Horse Association. 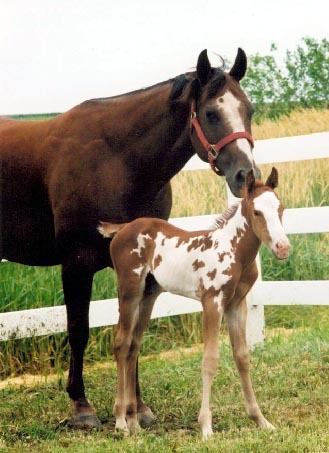 "Journey" is a 1987 black and white overo with the unique "halo" or "oil" markings.. 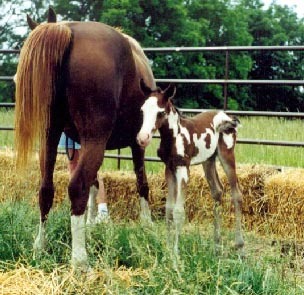 He is one of the last remaining producing offspring of APHA ...'The Stockbroker". Flash!!! See Journey at the Illinois Horse Fair March 5-7th in Springfield, IL. Contact us for fair special! Congradulations to the Long Family on this terrific baby!! Congradulations to the Dunker Family on this fabulous filly! !